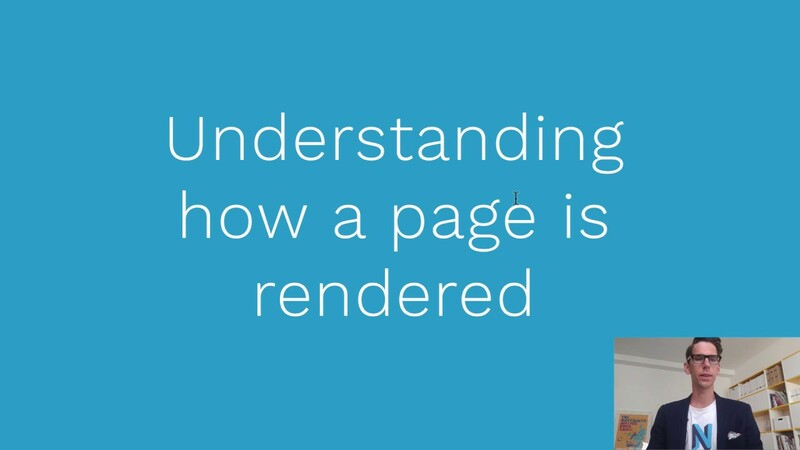 Learn how a page is rendered in Neos. Rendering means compiling a web page based on developed templates and input content. Simply put, the step in which Neos takes the templates and fills in the entered content. This step is extremely flexible in Neos, in this video we discuss how rendering works in Neos. Since the making of this video the behavior of the Default layout changed. Instead of applying the layout with @process, it is an object which is directly used. This makes it easier to understand and easier to debug. Understanding process function is still super valuable and there are many use cases. Therefore we wanted to let this part inside the video.